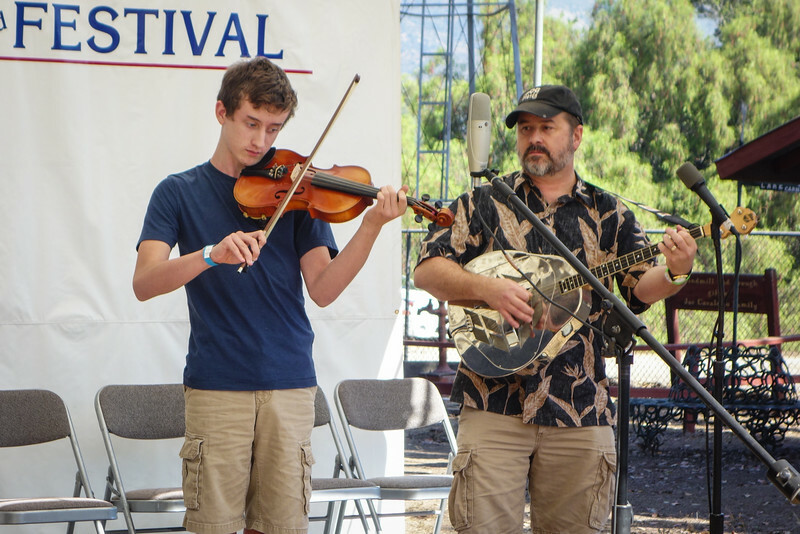 The Old Time Fiddlers' competition for beginners and intermediate contestants took place at the competition stage in the farm area of Rancho La Patera. Thanks to Rotarian Geoff Rue for taking the.photos of the contestant while they were performing. At the end of the day, the winners of each of the contests for different instruments were announced and the winners obtained both a certificate and a small money prize.